I’ve wanted to write a blog post with advice for new parents for a while now. 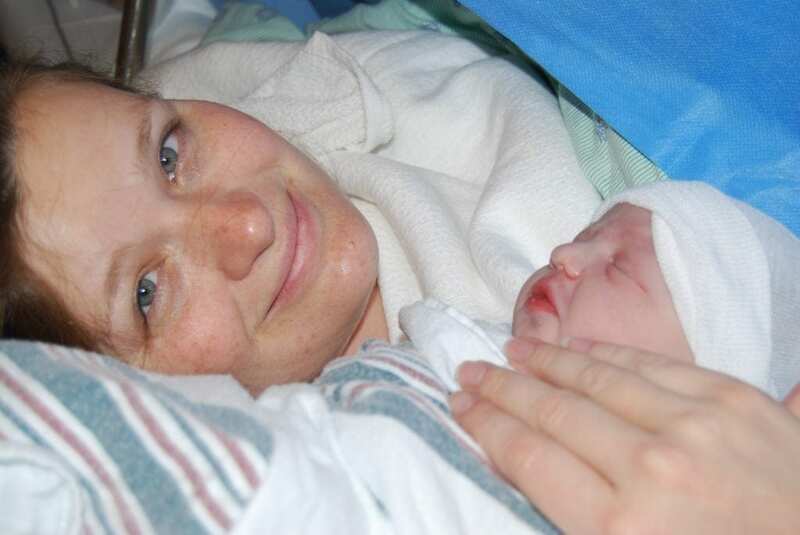 I can’t believe it, but I’ve been a mom now for 9 years! I’ve learned a lot of lessons in these years. Some the hard way and some the easy way. Here is what I know, what I’m still trying to figure out and what I’m certain has no answer. Congrats! You Are A New Mom! There aren’t to many moments that are better than telling your family and friends you are pregnant. The whole process is so magical. First, it is a secret that only you and your husband know. Maybe an astute family member will notice that you didn’t have that glass of wine for dinner, or that your appetite has changed. Or maybe they just “know”. But for the most part, you and your husband get to keep your special secret and wait until the time is right and tell your loved ones. This moment is such a joyous occasion and such a reason to celebrate the very essence of life. I will always remember telling both my parents and my husband’s parents. As the days, the months and the trimesters go by, you will probably start to get some advice from moms. I know I did. This is a good thing. As they say, taking care of babies doesn’t come with an instruction book. Moms LOVE to have advice for new moms. Some of the advice I got was very useful and some of it wasn’t. We are all different women with different babies. We will have different experiences. Actually, the best advice I received was so simple, but it made our lives so much easier: Install a dimmer in the nursery. If you don’t have one, get one! Let’s say it is the middle of the night and you need to do a feeding or change or diaper or maybe just put some clothes away. You don’t want to have to choose between complete darkness or full “lights on” brilliance. Heaven forbid you wake up the baby! Having a dimmer always gives you total control of how light the room is no matter what time of day it is. I can’t overstate the importance of this. It is literally the first thing my husband did in our nursery. But, like I said, some of the advice for infant care didn’t work for me. I had some moms tell me that we didn’t need any sort of diaper pail in the nursery. They said that these were a waste of money. We got one anyways. I’m not sure what life would have been like without one, but I’m certain that it did make diaper disposal easier and less stinky! So, I’d definitely suggest putting that one on your baby shower registry. I don’t think any new mom will be wanting for advice on how to take care of a baby. It will come from all directions. Obviously, there is a ton of advice for new parents on the internet. One site will tell you to swaddle a baby this way and one will tell you to swaddle a baby that way. You’ll learn how to deal with sleep deprivation and with feeling overwhelmed. They will tell you how important it is to make a date with your husband at some point and actually leave the house. I got a whole bunch of advice about potty training. We had a harder go of it than most parents. Both of our kids were great sleepers, we got lucky there. But it came back to bite us with potty training. We made some mistakes and we should have done a better job listening to our child and going at their speed, not the speed we felt they should be going. But that is just how parenting is. Honestly, I have come to believe that parenting is a craft. Like an great craft, there is no classroom that you can learn everything. You have to just go out there and learn from your mistakes and take advice from those you respect. Also, like any good craft, you never really master it, you will always make mistakes. You will always be striving for perfection. I’ll save you the suspense, there are no perfect parents. But there are a ton of really good, loving, nurturing parents. In that vein, the best advice I ever received was simply being raised by my own parents. They raised me to always try my best and be respectful, courteous, imaginative and curious. So, my biggest advice for new parents is just that: raise them to be respectful, courteous, imaginative and curious. Teach them to give their best effort. If you can teach them to be those things, the rest will follow. I promise. 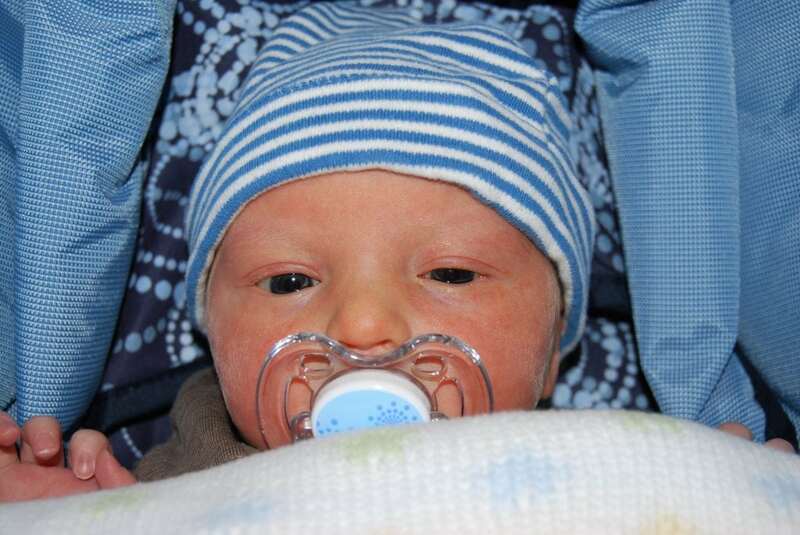 What Was My Biggest Challenge As A New Mom? There is one aspect to being a new mom I wasn’t ready for. I had always assumed that I would breastfeed my babies. That maternal instinct was really strong with me. I was so excited about being able to give my children the nutrients they would need with my own body. Unfortunately, it didn’t work out and we needed to use formula to feed both of our kids. It hadn’t occurred to me that I wouldn’t be able to breastfeed. So another piece of important advice for new parents is to prepare yourself that breastfeeding may be difficult. So, we had to figure out the best formula to use. Obviously, we wanted to give our children quality formula but the national brands are so expensive. Luckily, on a trip to Walmart, we came across Parent’s Choice™ Infant Formula HMO. We were really able to save some money on all the the formula that a new mom has to buy for her baby. The more I learned about Parent’s Choice™ Infant Formula HMO, the more I felt like I somehow missed out on the some of the best advice I could have gotten while pregnant! 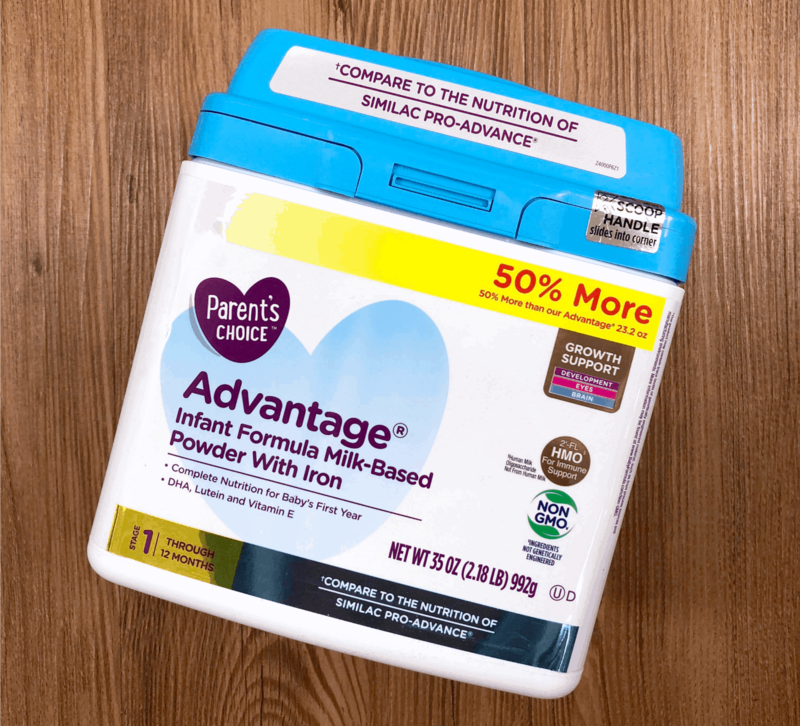 Available exclusively at Walmart, we could choose between either Parent’s Choice™ Sensitivity® Infant Formula or Parent’s Choice™ Advantage® Infant Formula. 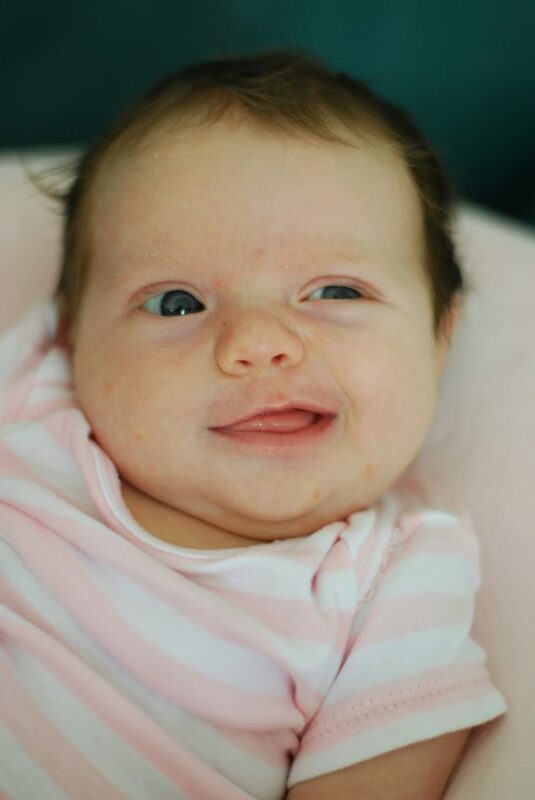 Our little ones didn’t have any tummy issues so we went with the Advantage® Infant Formula. Both choices feature 2’-FL HMO. So, what in the world is 2’-FL HMO? Well, HMO stands for “human milk oligosaccharide” and it is a preboiotic that helps to create bacteria that is beneficial to your child’s immune system. Okay. You probably know what “human” and “milk” stand for. But what is a “oligosaccharide”? This is the 2’fucosyllactose (2-FL) that is found in most mothers’ breast milk. I had been really depressed that I could not breast feed my baby. After I learned all of this, I felt so much better knowing that I was giving my babies a lot of the same nutrients that they would be getting from my body. And at a 10-20% savings compared to the national brands! 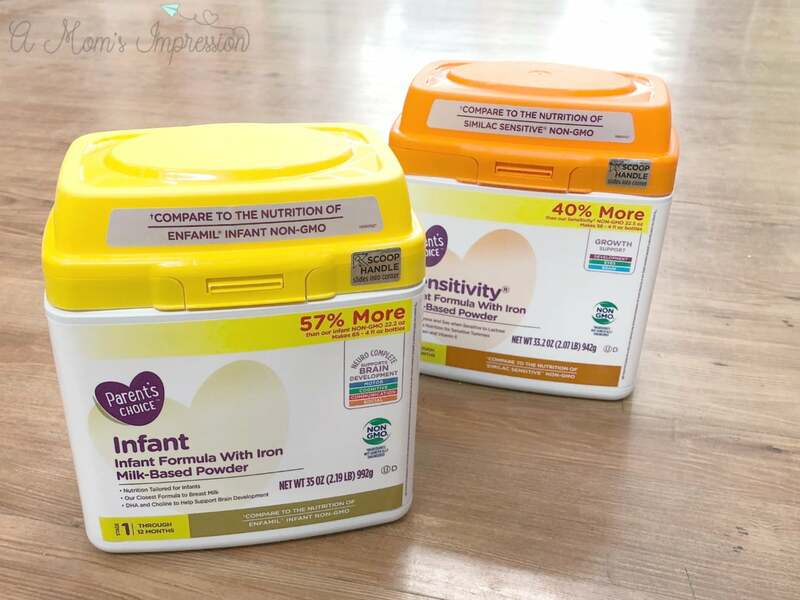 By using Parent’s Choice™ Infant Formula HMO, I felt confident and content that I was giving my child the complete nutrition they would need in their first year of life. These are the important nutrients that will support healthy development and growth. This includes DHA, Lutein and Vitamin E. And all this coming from non-GMO ingredients. 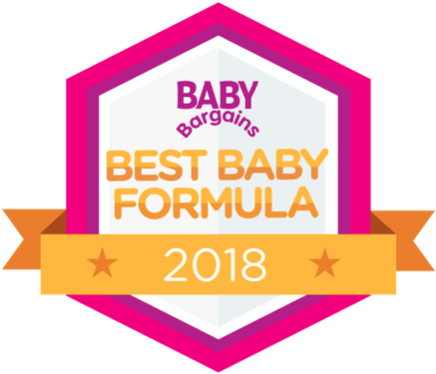 These are all reasons why Parent’s Choice™ Infant Formula HMO was named 2018’s best baby formula by Baby Bargains. Share Your Advice For New Parents and Enter the Sweepstakes! So, congrats to all the new moms! Becoming a mother is such a huge deal. But, of course, you already knew that. What you may not realize though, is that you have become a part of our club. And members of this club look out for one another. We all need the help and the support. I’d like to invite other moms out there to share stories or advice for new parents that they think may be helpful. Use the hashtag #MomsKnowBestWM and you will enter a sweepstakes with some really great prizes! Nine years ago, my son wouldn’t fall asleep unless I sang to him and rocked with him. There were times when I just wanted him to hurry up and doze off! But last night, I went to his bedroom to tuck him in and found him reading a book. I asked if he wanted to snuggle and talk a bit before bed. He told me that he was really into his book and politely declined. He said he loved me and gave me a quick kiss. Then he looked back down at his book. As I got to his doorway, I called his name. He looked up and I blew him a kiss. He grinned and blew one right back.